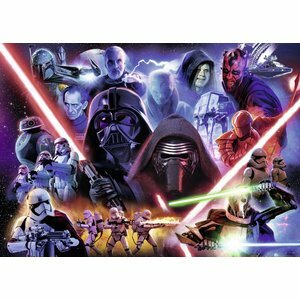 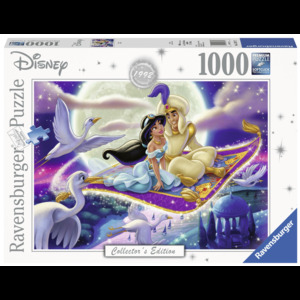 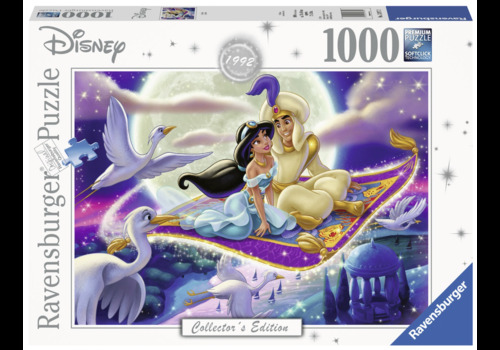 This new Disney puzzle from Ravensburger is NOT YET ON STOCK! 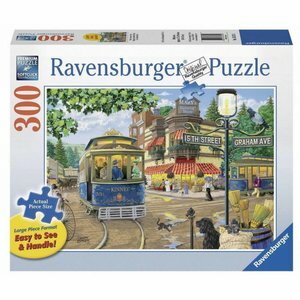 To order already. 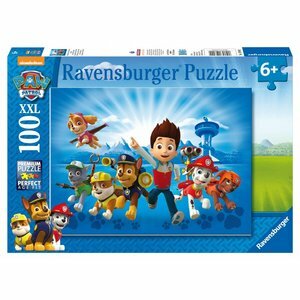 Orders with multiple puzzles will only be shipped when the order is complete. 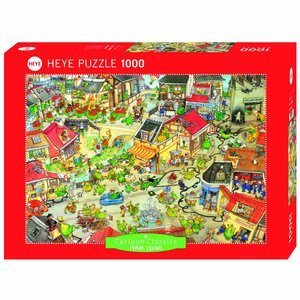 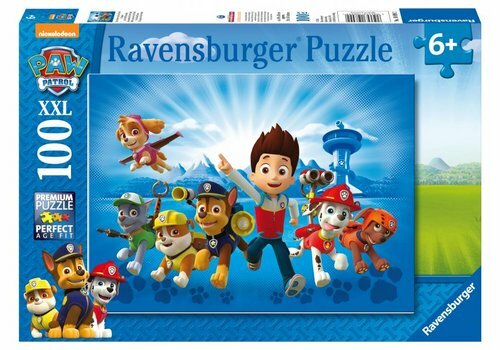 Puzzle of 100 pieces of Ravensburger, based on the adventures of the friends of Paw Patrol. 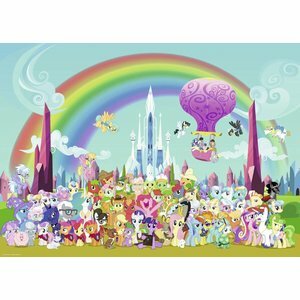 All those cute My Little Ponies have gathered for the only real group photo. 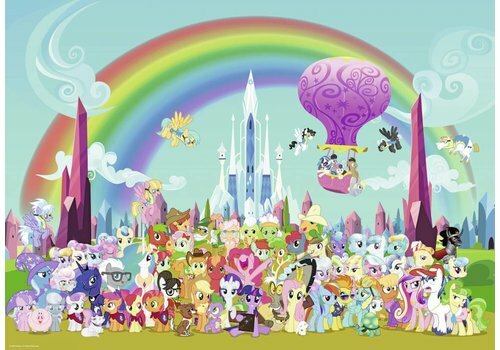 The castle and the fantastic rainbow complete the whole thing of course! 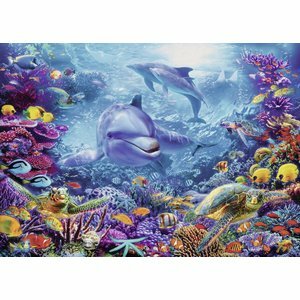 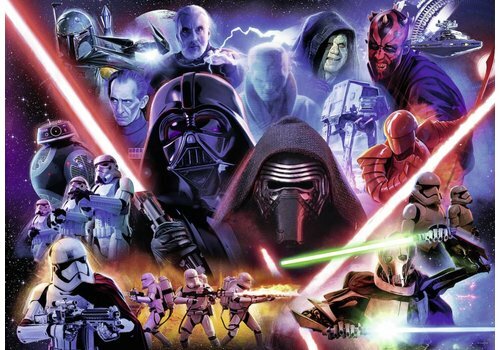 Glue this puzzle afterwards and hang it in the room of your My Little Pony fan! 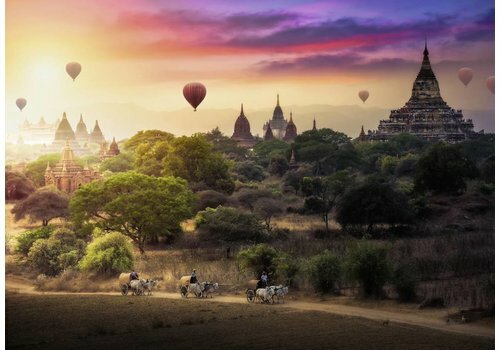 The evening almost falls above Myanmar. 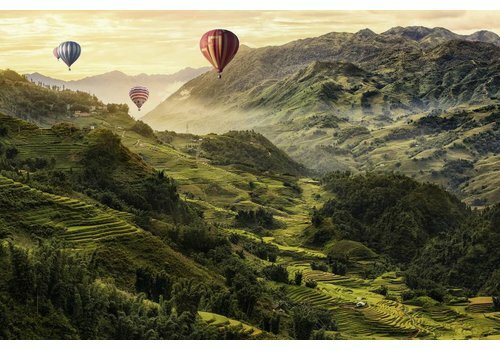 The balloons quickly take advantage of the warm air to see this pearl of culture and nature from the air. 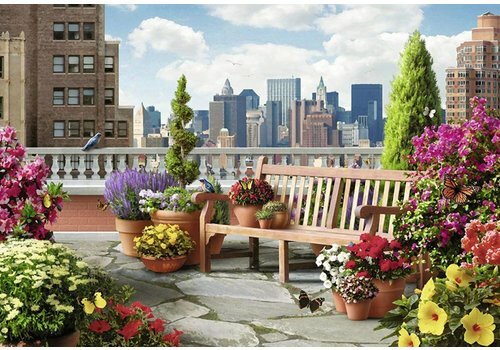 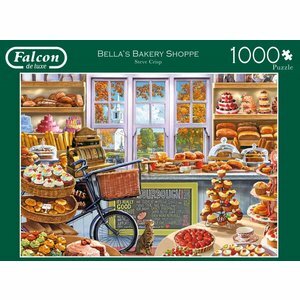 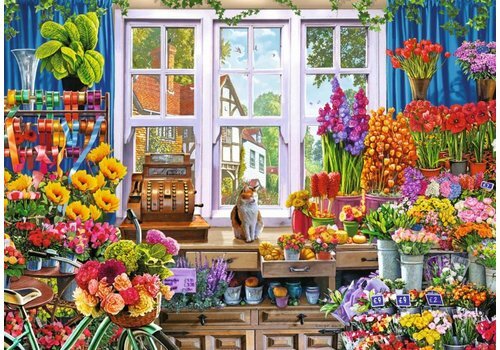 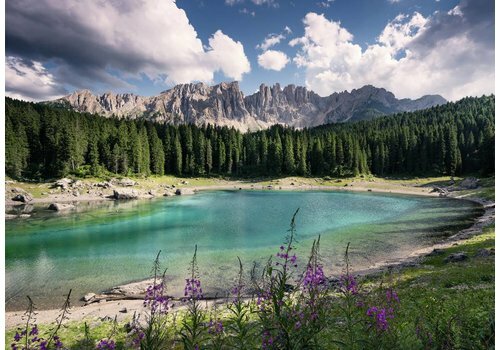 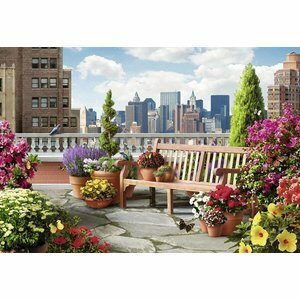 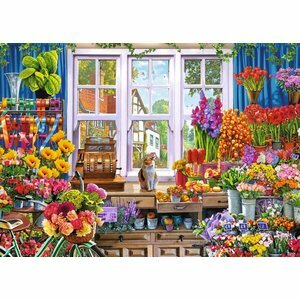 Beautiful puzzle from the 'Beautiful Places' series by Ravensburger. 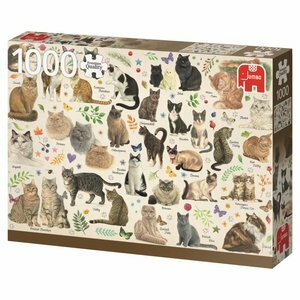 With this collage of cats, artist Francien provides a good overview of numerous cats varieties. 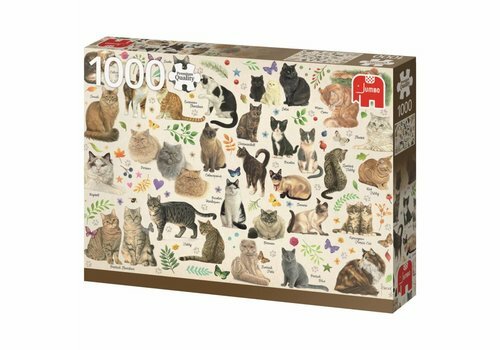 And, do you recognize your kitten on this puzzle? 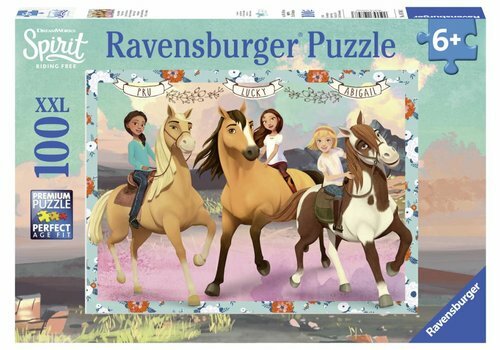 Lucky and her friends, on the road with their favorite horses. 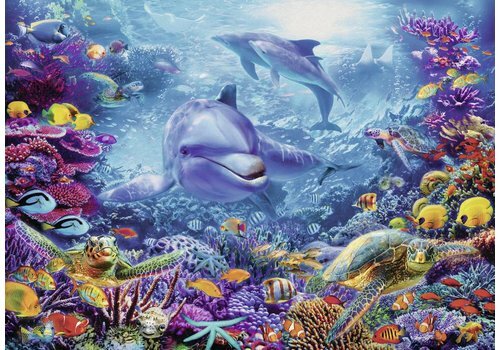 Friendship for life! 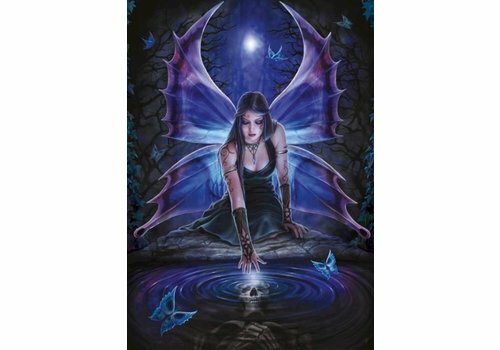 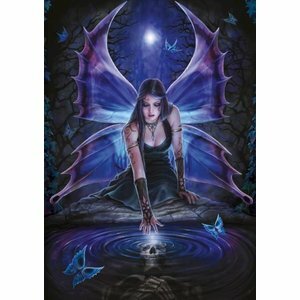 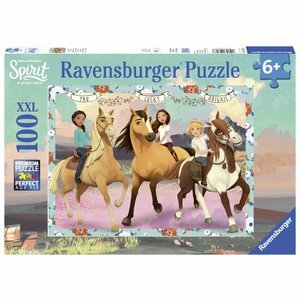 Puzzle based on the TV series Spirit. 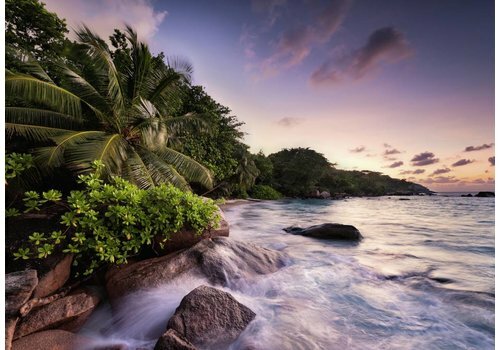 Enjoy the sunset on the idyllic island of Praslin in the Seychelles! 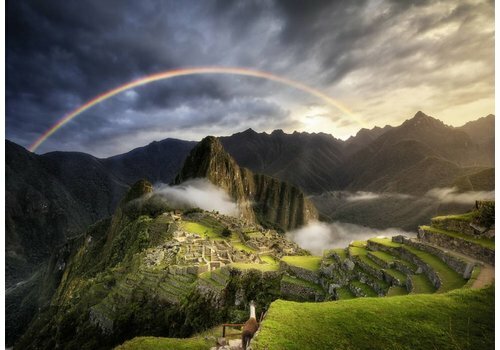 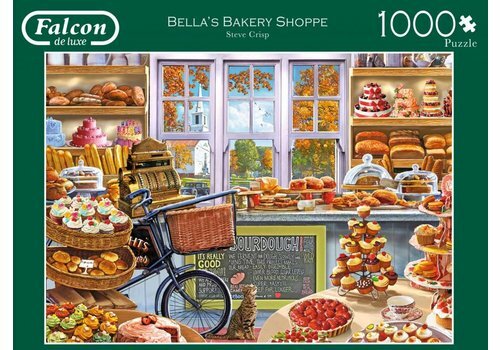 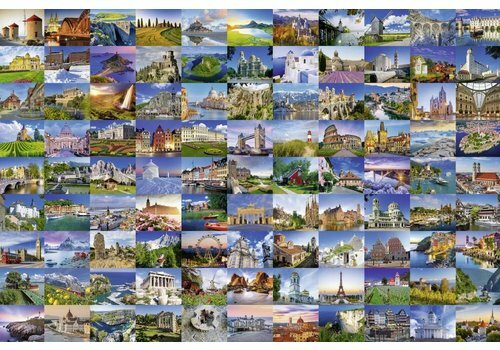 Beautiful puzzle from the 'Beautiful Places' series by Ravensburger. 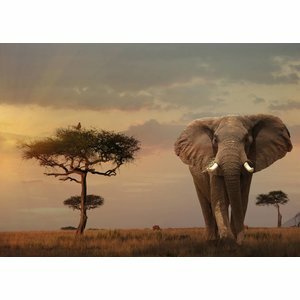 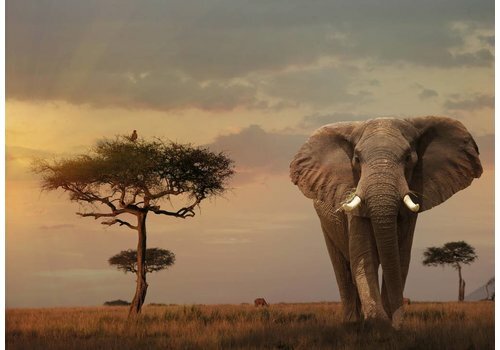 The elephant wanders quietly around in the Masai Mara, Kenya's most famous park. 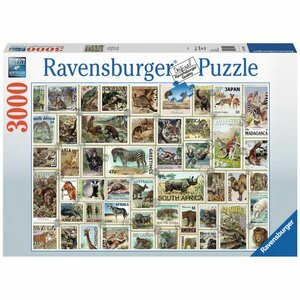 The puzzle is part of the series 'Nature Edition' by Ravensburger, more specifically number 13 of the series. 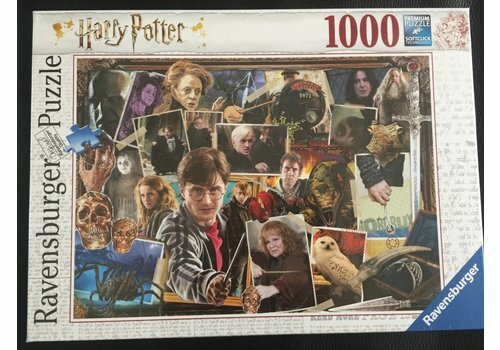 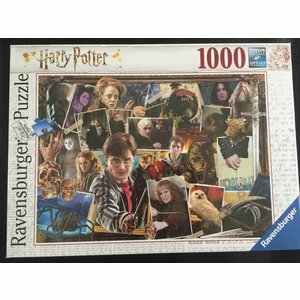 Harry Potter and many characters from the famous Harry Potter movies now all together in this gorgeous Ravensburger puzzle of 1000 pieces. 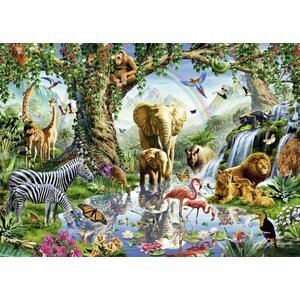 The animals come together at the watering place. 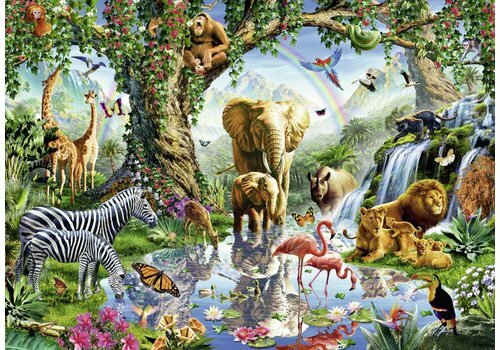 Colorful puzzle through the many plants, butterflies, animals and of course the rainbow! 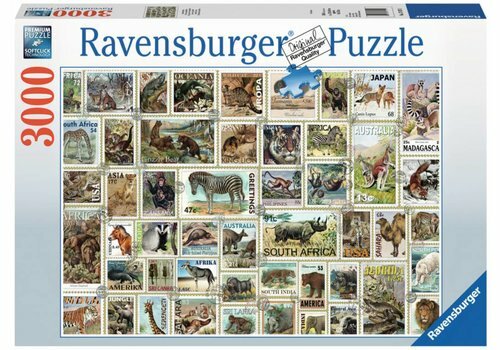 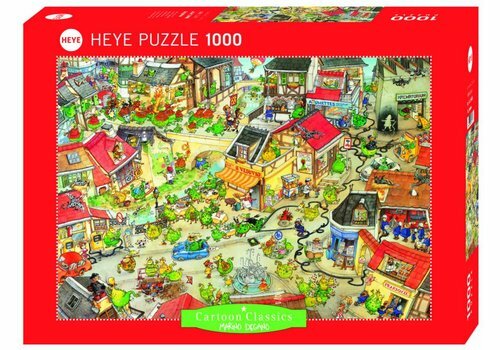 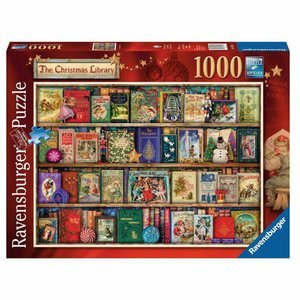 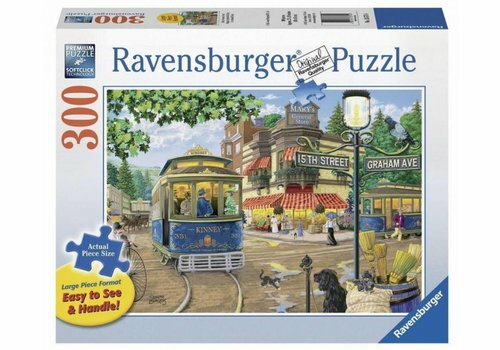 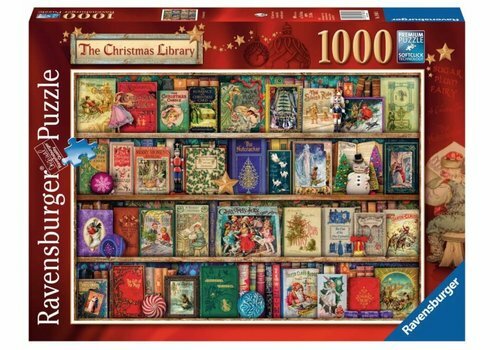 Puzzle of Ravensburger of 1000 pieces.